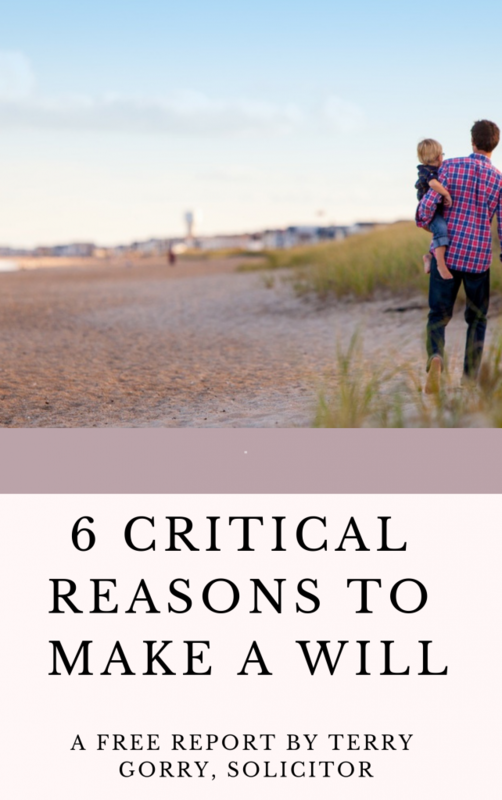 I have written a free, short report called “6 Critical Reasons Why You Need to Make a Will”. when to set up a trust, and what is a trust? what is testamentary capacity, and why is it important, when making a will? To have your FREE report, and some further tips in relation to wills and trusts, delivered directly to your email inbox simply fill in the form below. 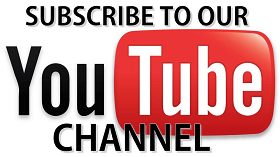 Please note that we respect your privacy rights and you can unsubscribe anytime you wish.